Design–10 These are typical N64-looking graphics. But, as they were intended to mimic the original, this is perfectly acceptable. Skelux, the hack’s creator, made completely new levels seemingly from scratch. The castle is different, being a different shape with new floors and entrances and is approximately the same size as the original. Boss fights were redefined, a new story created, and even some new foes. 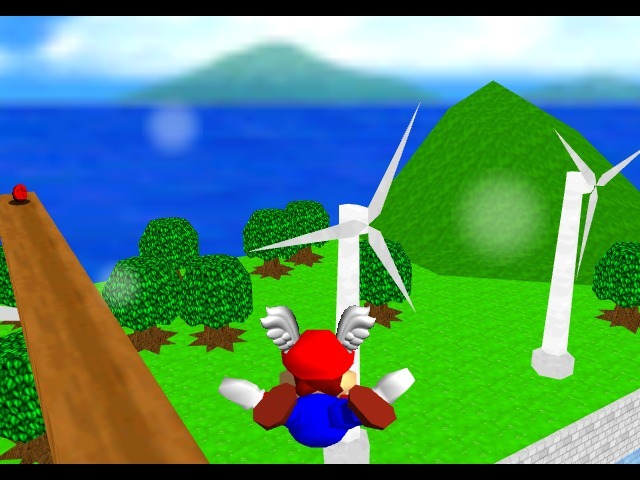 The quality is phenomenal; if someone showed it to me claiming it was a rare sequel to Mario 64 I would have believed it. There are also 130 stars to collect over the original 120, but be prepared that some are very, very challenging. 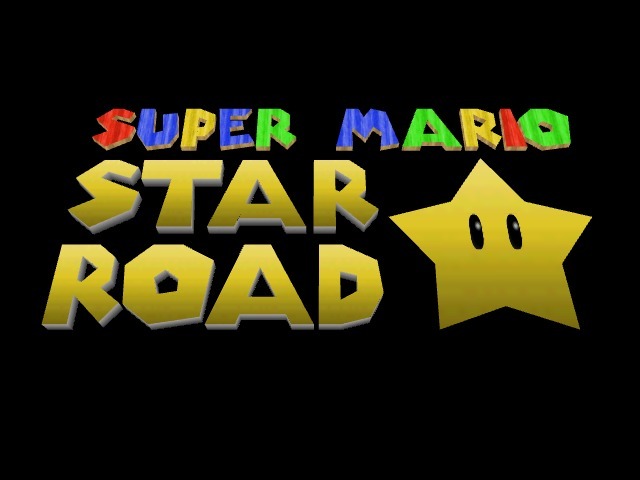 Gameplay–10 Mario Star Road shines and improves over the flaws of its predecessor. Mario has the same moveset and the same caps are available. However, Skelux also made some notable changes such as an improved camera and the implementation of a “hard mode” (which I have yet to play). Some parts of levels were a bit buggy and I fell through the floor to my death a couple of times. It wasn’t often enough to deter me from playing, however. I still had some issues with knowing how far I needed to jump, but these might be my own fault (though the level “Gloomy Gardens” killed me an unusually high amount for being an early level) There’s even a “Game Over” level that has no stars, but is an interesting change to a typical game over screen. Difficulty–10 This was a very hard game, much harder than the original, but I am not grading difficulty solely on how hard it was to complete. Instead, I am grading it on the learning curve and how appropriate the difficulty is. 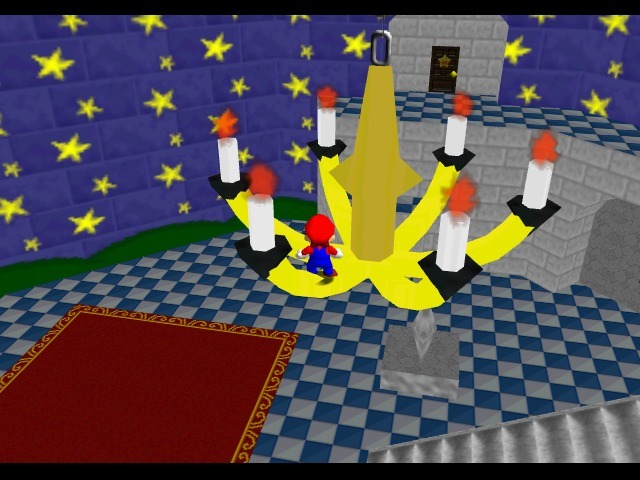 I had several game overs in this play through (I never got a single one in Mario 64) but managed to play it through without save states. The Mad Musical Mess level was a bit touch for me and probably should have been the final course, as it’s floating through the air and a small misstep will send Mario flailing to his death. Needless to say, collecting the red coins and 100 coins was a real challenge in that one. There are also some insanely hard stars, but by the time those are unlocked, players will likely be skilled enough to complete them. Story–9 Again, this rating is on the appropriateness of the story for a Mario game; this isn’t Metal Gear Solid. I’ve read some reviews from people saying it’s the same old thing–Princess gets kidnapped and Mario saves her–but they must not have been paying attention. Actually, the princess was not kidnapped at all. Bowser learns how to get to the world of the Star Spirits (used in other Mario games) and harness the power of the power stars. He sends out new bosses and taunts Mario a few times via his N64 portrait, which I found to be a great touch. Toads also have some humorous things to say that fit in with the Mario universe. 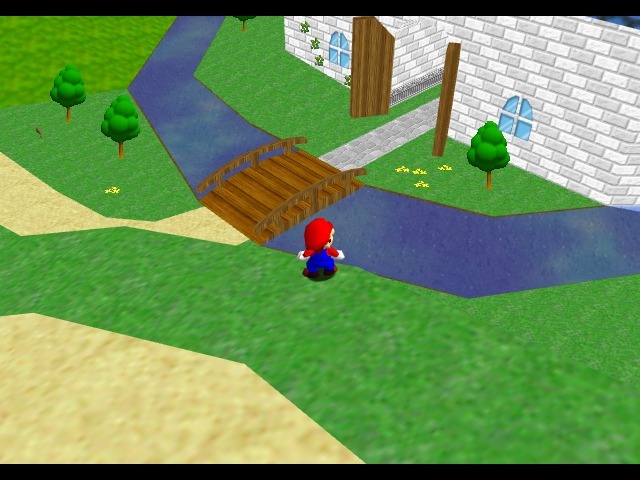 The events take place after Mario 64, and this is obvious and shows, with some characters making reappearances. As I said before, if I was told this was a sequel with no knowledge of it being a hack, I would have believed it. 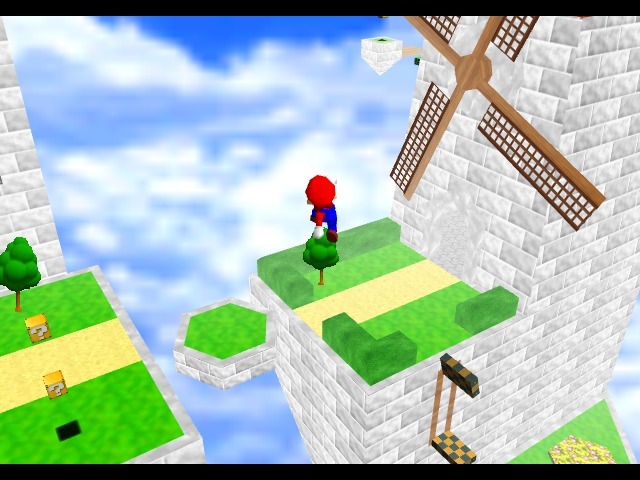 Overall–10(Not an average) If you liked Mario 64 and haven’t played this game, make it next on your list. It is well worth the time spent for a truly fantastic experience.